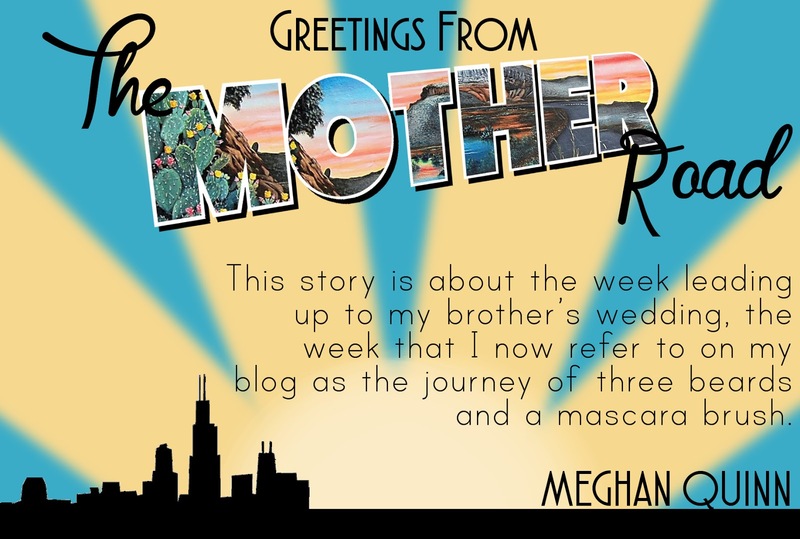 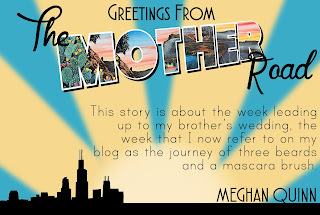 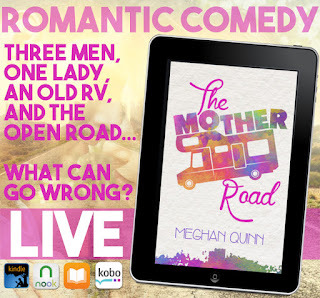 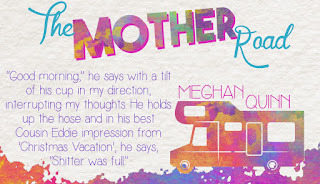 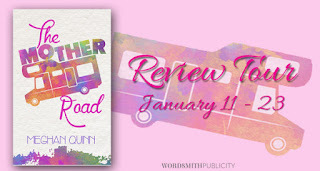 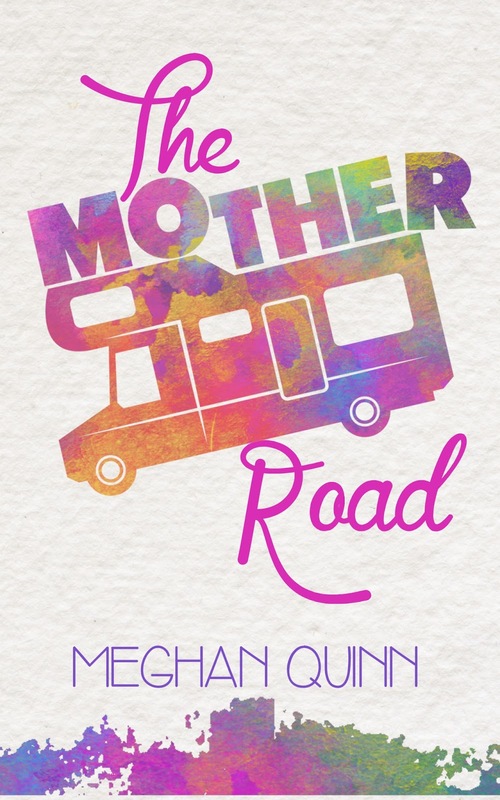 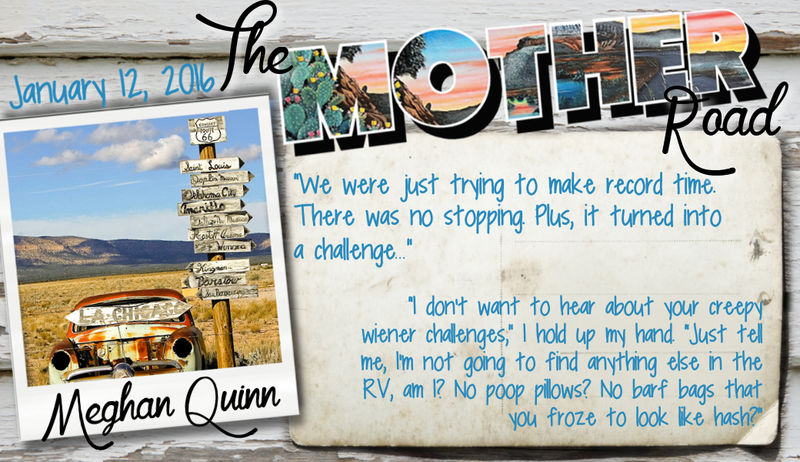 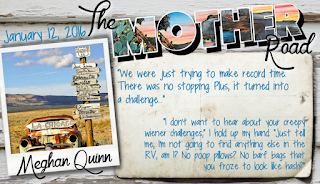 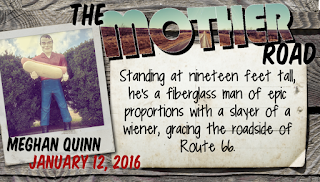 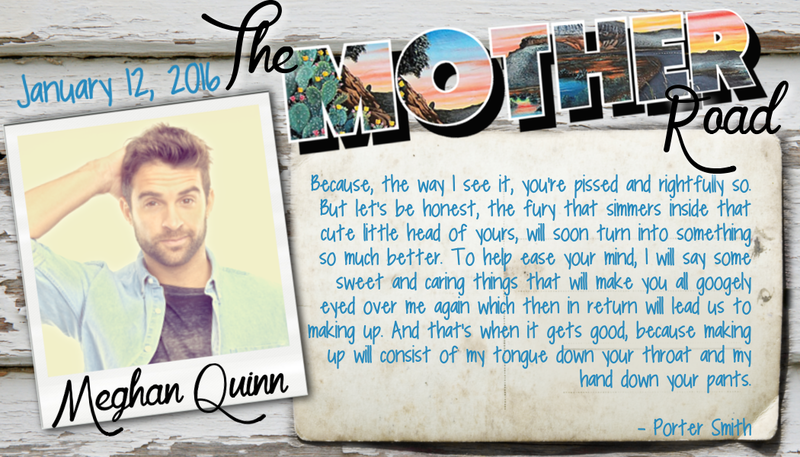 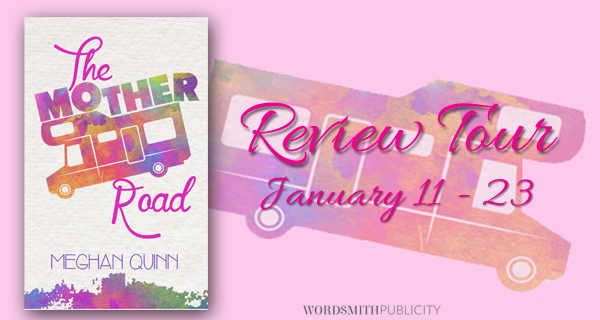 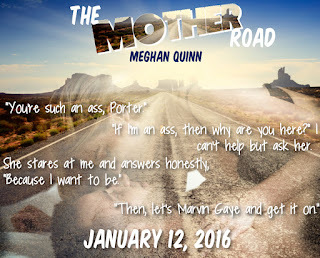 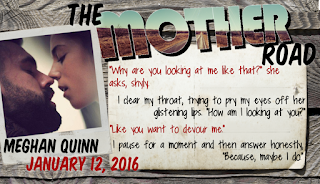 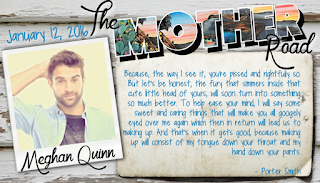 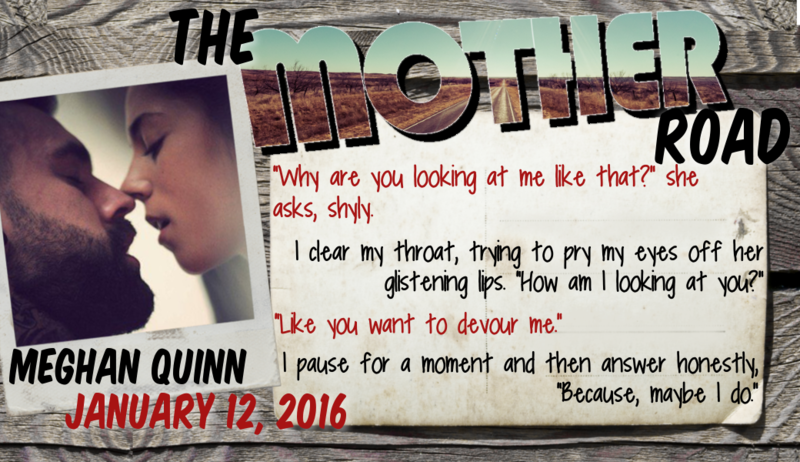 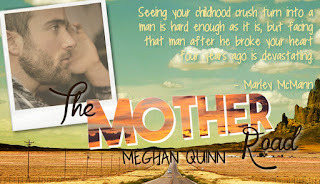 We're celebrating the release of THE MOTHER ROAD by Meghan Quinn! 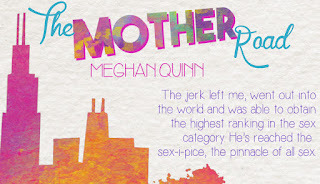 This book was one of the funniest books I've read in a while. I found myself hysterically laughing whilst reading in public while people looked at me like I was mad yet I couldn't stop. 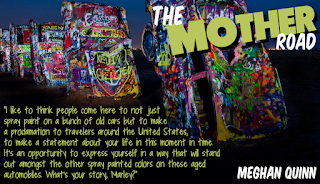 Marley was so funny and I fell in love with her personality straight away. 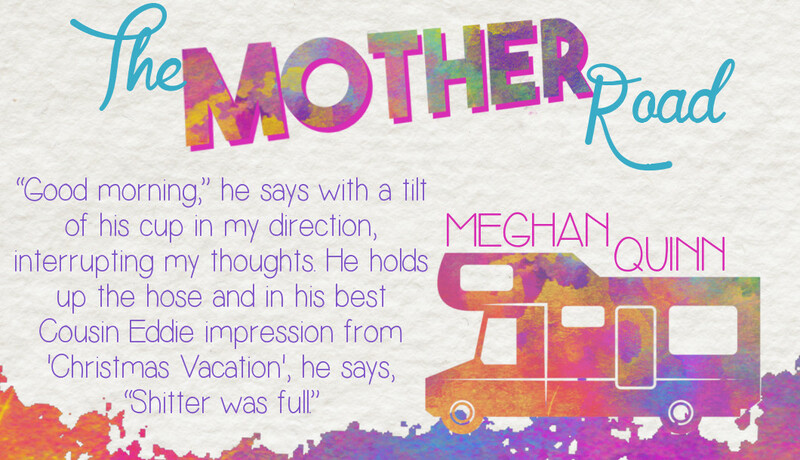 When her and her dad and brother go on a trip before her brother gets married she doesn't expect her brothers best friend and her childhood crush to be coming to. 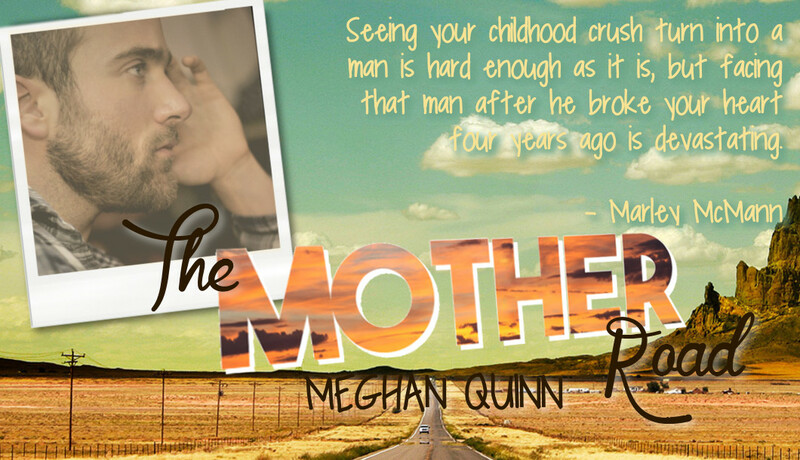 The first time she realizes it's him and what she did seconds before had me nearly wetting myself (sorry but that's the truth). 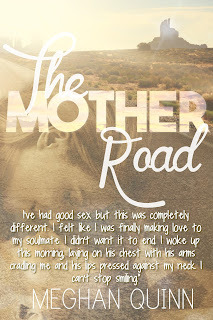 I don't want to give it away but let's just say neither will forget their first meeting after years of not seeing each other. That's just the start of the funny moments and I loved the relationship and banter Marley had with her family and Paul. 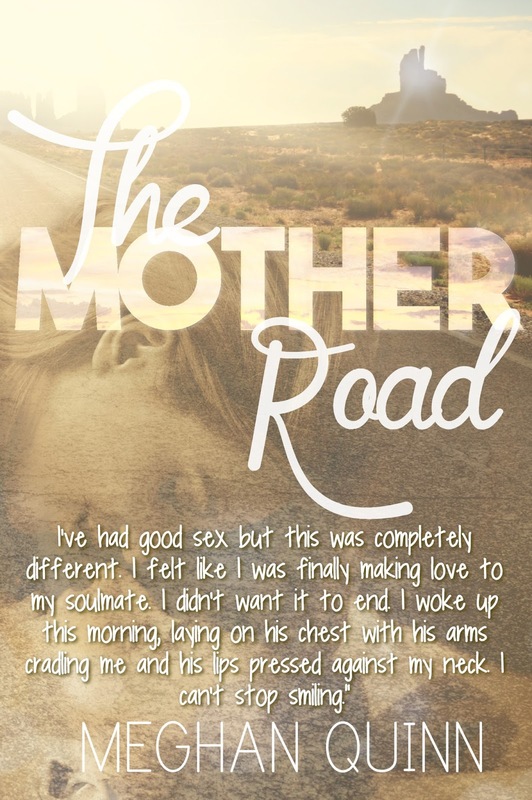 Paul and Marley made me invest in them as a couple and I couldn't put this book down till I found out what was happening between them and their journey. 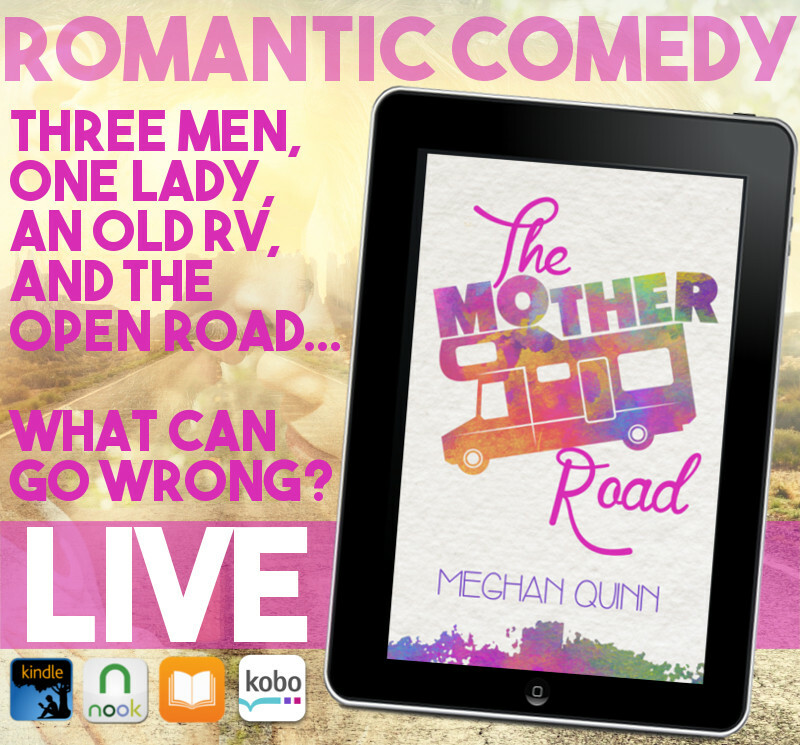 This is such a refreshing lighthearted romance story that melted my heart whilst making me laugh so much. 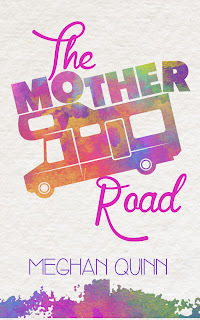 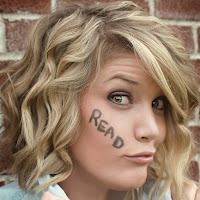 I'm looking forward to this author's next book.